To celebrate National Make Your Bed Day on September 11th, here are some tips, tricks, and benefits as to why making your bed is essential. An easy way to gauge just how much making your bed can affect your day to day life is to try not making your bed one day. Leave it crumpled and messy before you leave for work (and for you to see when you get home, tired at the end of the day). Chances are your energy will feel much heavier if your bed isn’t made, making you feel more sluggish at just the sight of it. 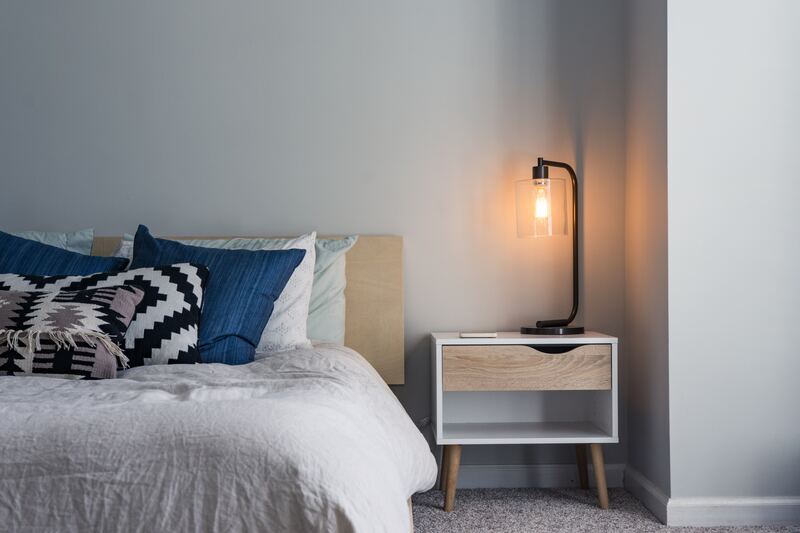 However, once you get in the habit of making your bed first thing in the morning, you may notice a little pep to your step, a lighter energy, and a more productive attitude. Not to mention, isn’t it nice to come home to a room that looks tidy? Making your bed is one less thing you have to worry about during your day. 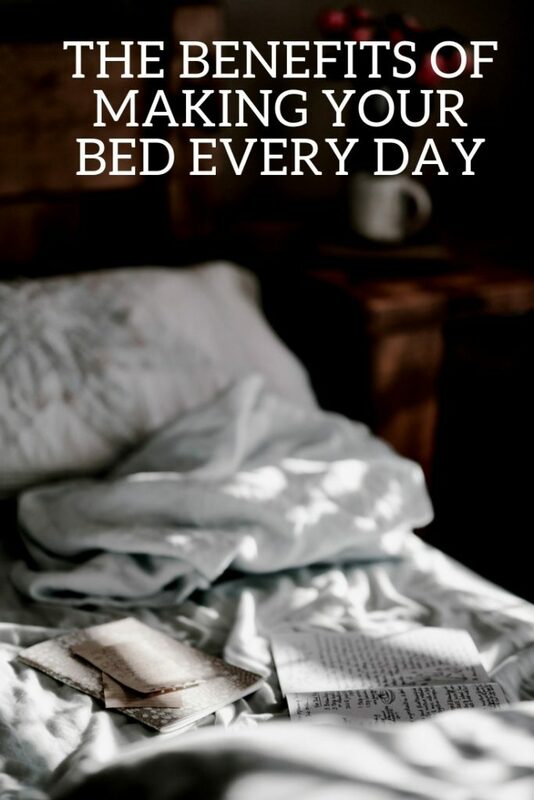 Even if you don’t think about it consciously, subconsciously having your bed made daily leads to less stress and an overall positive outlook to start your morning and end your day at night. Definitely worth a try! One thing that will definitely encourage you to make your bed is to keep your bed simple. What do we mean by that? Extra pillows and sheets can make making your bed feel like a chore instead of something you literally do without thinking about. Skip the folded sheet and try just using the fitted sheet. If you need more warmth, try a super soft blanket under your duvet. Also, skip the extra decorative pillows and just use two or four main pillows. Stick with this routine, you won’t even notice you’re making your bed on a daily basis, but you’ll still be reaping the rewards.